Ensuring the health of your baby’s brain during his or her first year is very important. After all, setting the right foundation will help your child develop beautifully. So check out the brain health tips for baby below to learn more. 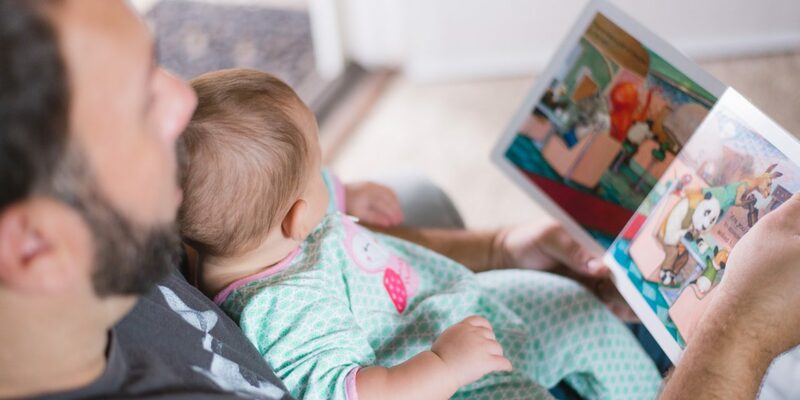 To enhance your 0-3 month old baby’s brain development, you can read to him or her, hang a mobile above the crib, play with a variety of toys that make sounds, let your baby look in the mirror, talk to him or her, and sing to your baby. In terms of diet, breast milk is best, but you can opt for infant formula if you can’t breastfeed. This can be provided to your infant until he or she is about 12 months of age in order to support healthy brain development. When choosing an infant formula, choose one that includes DHA, a fatty acid that supports healthy brain development. 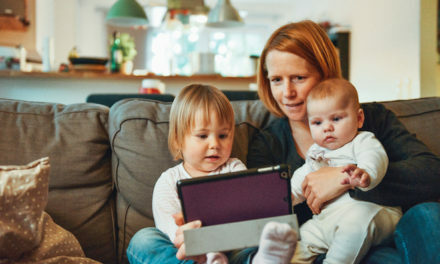 When it comes to brain health tips for baby at 3-6 months of age, you can keep doing the same things that you were doing at 0-3 months, such as reading to your child, talking to him or her, letting him or her play with unbreakable mirrors, and using noisy toys. You could also start showing your baby new textures and exposing your baby to new sounds. Between 6 and 9 months of age, your baby can start eating a variety of healthy foods that support proper brain development. These include fruits and veggies, legumes, eggs, tofu, and meat. At this age, you can introduce your baby to new sounds and music, and you can continue exposing him or her to new textures. You could also introduce a toy box, play games that exhibit cause-and-effect, and play treasure hunts. When your baby is between 9 and 12 months of age, you can start asking him or her simple questions, you can build puzzles together, and you can introduce stacking toys. Teaching your baby about movement is also important, and you can also introduce your baby to new scents. Also keep introducing more and more healthy foods into your baby’s diet. The earlier you start getting your baby used to eating right, the better, and healthy foods will help your baby’s brain continue developing in a healthy way. Now that you know a few of the top brain health tips for baby throughout the first year of life, you can be sure to give your child everything that he or she needs to thrive, learn, and grow.